A new X-ray machine has arrived at Chirano for regular employee health and safety check-ups. Employees previously had to travel to the neighbouring Bibiani and Sefwi Wiawso Government Hospital, two and-a-half hours away, for medical imaging and often had their appointments cancelled at the last minute. The new machine will make the regular check-ups more efficient, and decrease time off work. Chest x-rays are common to monitor respiratory health and any potential impacts of respirable dust. They can also be used to check for tuberculosis. 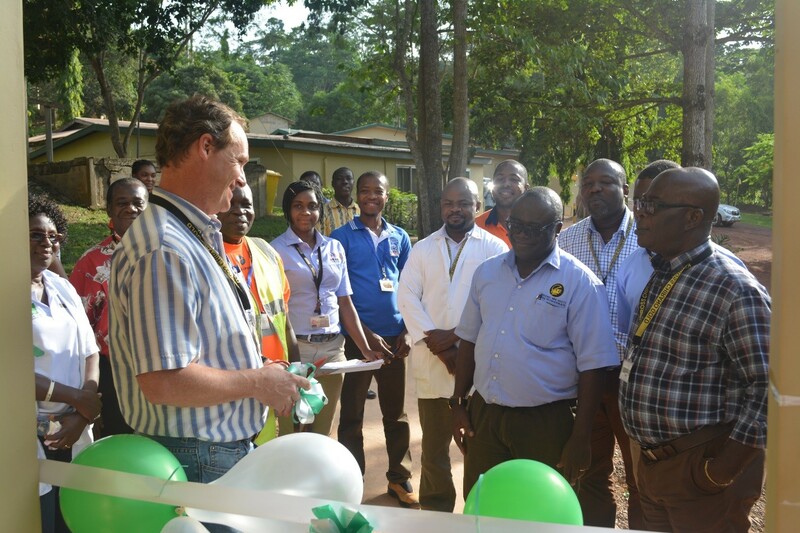 A ribbon cutting ceremony was held with Ken Norris, Vice-President and General Manager, Chirano and site employees. 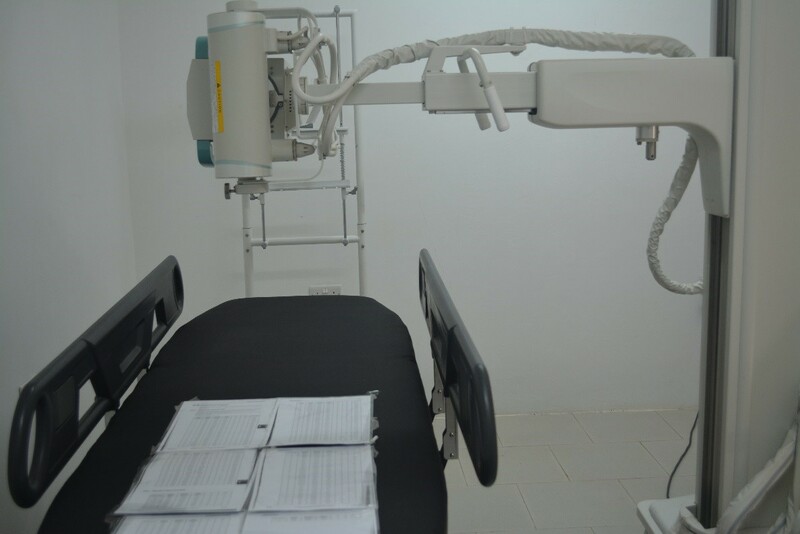 “This will benefit the health needs of our team and also increase productivity since these regular X-rays can now be done on site,” said Ken.